50 State Laws on Pharmacy Malpractice | Kennedy Hodges L.L.P. Most states set their own specific time limits in which you can file a claim for personal injury or negligence claims. This time period is called a Statute of Limitations and once this time period passes you may forever lose your right to file a claim. If you need information about pharmacy laws in your area see the chart below for SOL information that apply to personal injury and malpractice claims in your state. If you have been harmed because a pharmacist has neglected their duty of care, you may be entitled to compensation. A pharmacy attorney who specializes in pharmacy error law can help you start your claim. Order our free book "How to Make Pharmacies Pay for your Injuries Caused by Medication Errors," to learn about prescription error cases. If you do not file a lawsuit before your statute of limitations ends, you forever lose the right to do so. Kentucky and Tennessee have the shortest SOL periods (one year) and Maine and North Dakota have the longest limits (six years). Most state laws prohibit pharmacists from prescribing any medications. 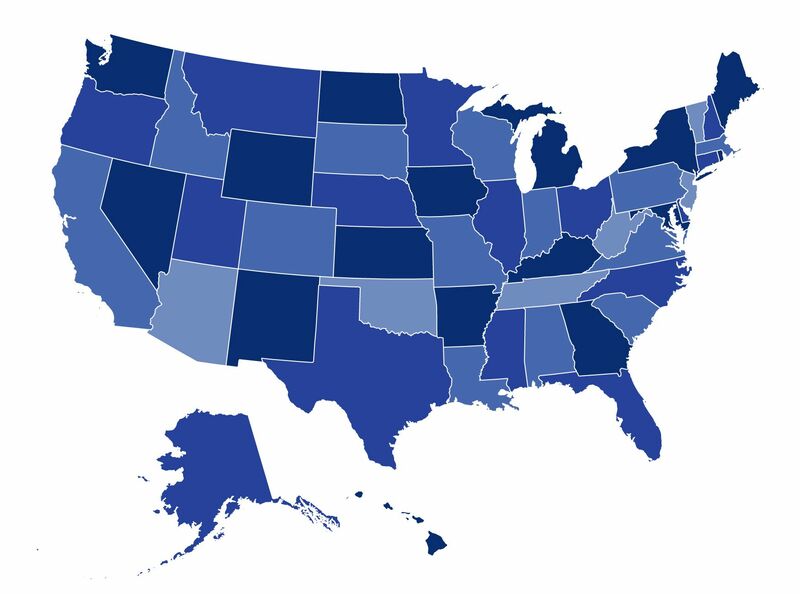 In most states the most general requirement for a pharmacist license is holding a high school diploma. Pharmacy practice is limited to preparing, dispensing and teaching about medications. Disclaimer: The information provided here is for informational purposes only. None of it is intended to give legal advice nor does it establish a client-attorney relationship. This is general information and is not intended to provide a complete overview of any state laws and may not be updated with changes in the laws. You should consult a board certified attorney for information on your specific case.